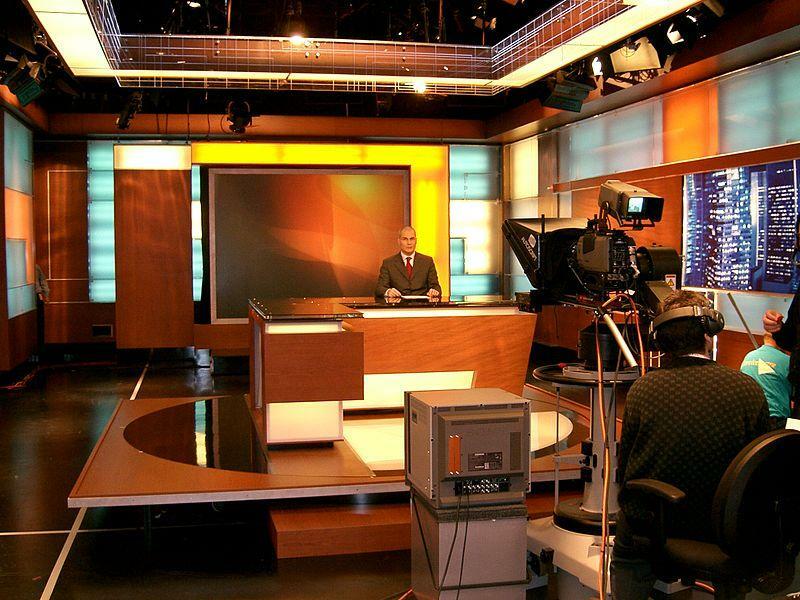 On March 7, CNN reporter Brian Stelter released an investigation of internal documents from Sinclair Broadcast Group, a media conglomerate that owns and operates over 170 television stations, including Utah’s KJZZ, KUTV and KMYU. An internal memo sent from Sinclair Broadcast Group to local media stations told anchors to read a script denouncing “fake news” stories being reported on many national media outlets. A July 2017 episode of “Last Week Tonight with John Oliver” looked further into the right-wing political agenda of Sinclair Broadcast Group. Oliver found that local media outlets are often handed down prepackaged stories labeled “must run” that reflect talking points of the Trump administration. Some local stations even have a “Terrorism Alert Desk” that focuses on violence abroad and stories irrelevant to local audiences. Some local TV anchors anonymously told CNN that they are troubled by the conservative agenda of their parent company. One anchor said they “felt like a POW recording a message” when they were given the promo script. “This is so manipulative,” another said. Sinclair senior vice president of news Scott Livingston defended the company’s actions by saying, “Promo messages, like the one you are referring to, are very common in our industry.” But the political slant of these “promo messages” is what raises concern. Local journalism offers perspective and voice that cannot be manufactured, not even by a multi-billion dollar media conglomerate. Be on the lookout for the inorganic and politically slanted scripted messages appearing in local TV news broadcasts. I saw a local ABC affiliate and there they were…two long time news anchors spewing the “fake news” warning. I hadn’t watched for a long time and will not bother again. They looked like Stepford people. What a dangerous time we live in.